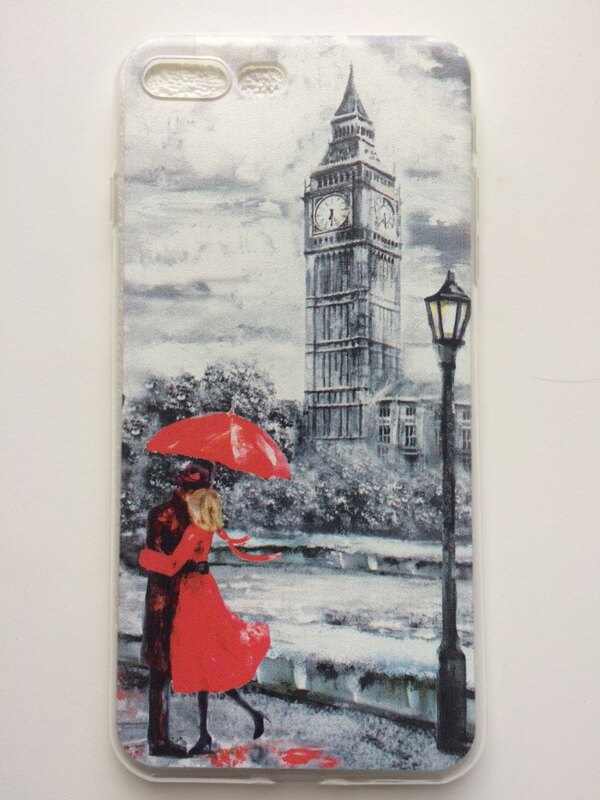 Protect your phone from dust, dirt and scratches with a lovely London scene. Please select your favorite London scene and the type of your phone from the drop-down menu. This flexible, form fitting case will give your device an all-over protective and warm “Big Ben” hug. Very cute. Fits like a glove! No smell! The cover is good, without damage. Came in for 20 days. 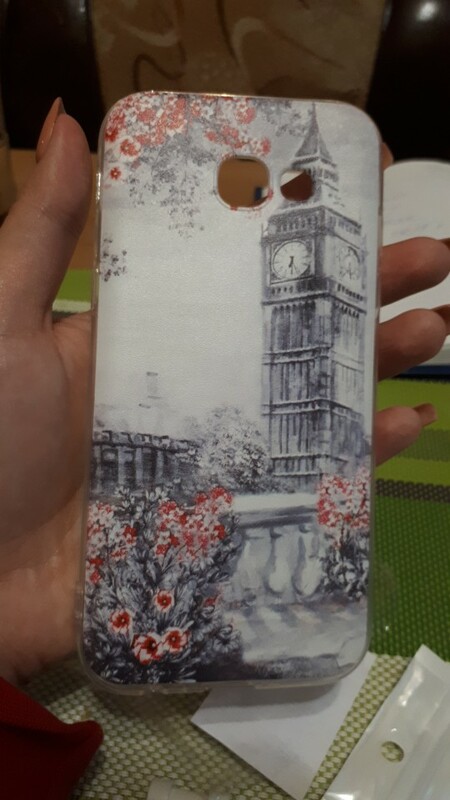 The phone is perfect. The picture is good. Exactly as pictured. I would recommend this to my family and friends. Order came quickly! Also put a gift!